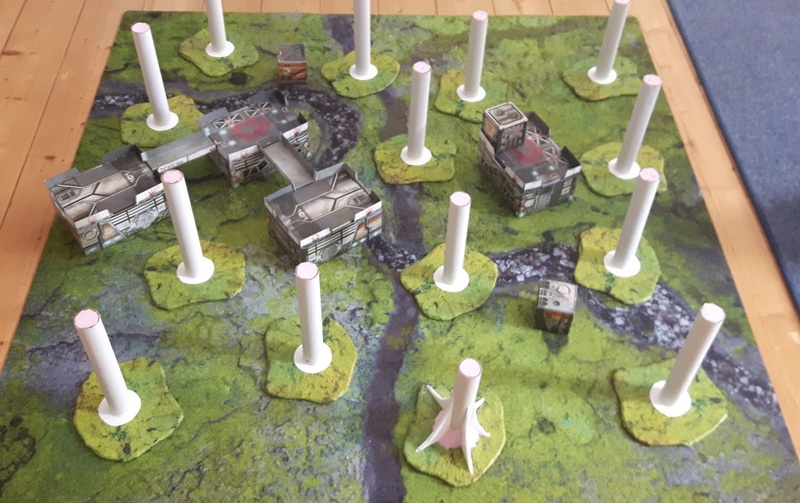 So, the kid was away, which gave me some free time and i investet it in building more trees for my Paradiso table. Also did a test setup, to check the density of the jungle. Looks good so far. Next will be the roots on the trees.